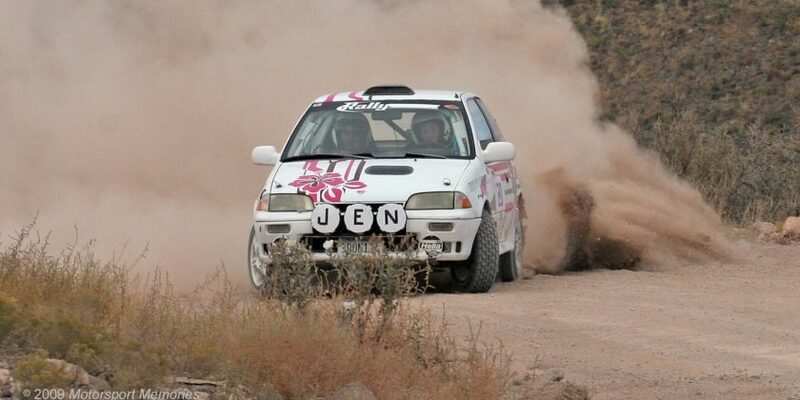 In this episode we welcome Michelle Miller who we found out does everything including instructing, co-driving, team management, once stage rallied a Geo Metro, and more! 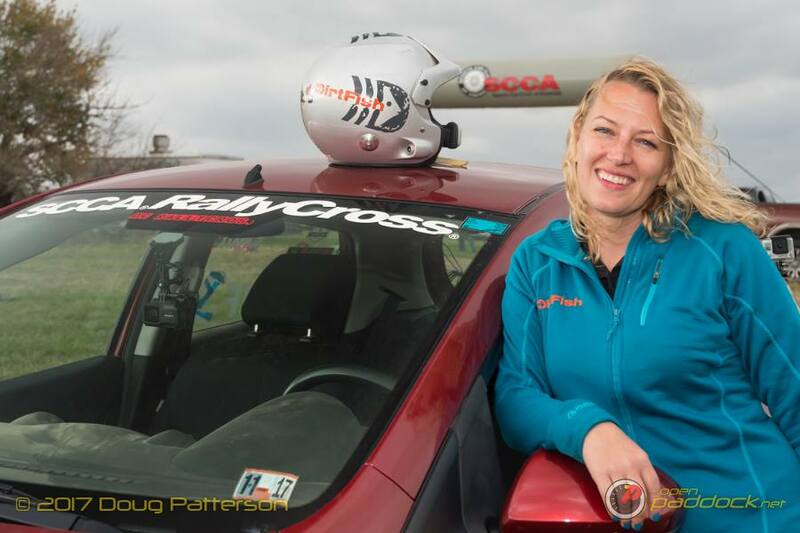 Michelle had just returned from competing in the 2017 DirtFish SCCA Rallycross Nationals from Heartland Park Topeka in Topeka, Kansas so we have a heavy focus on that event. 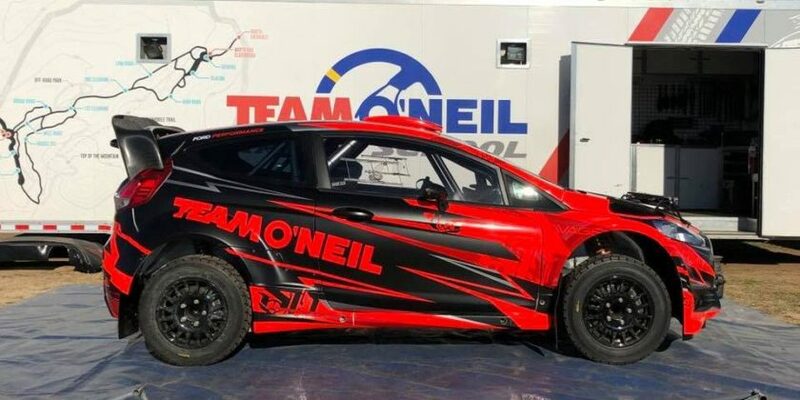 We also see a return of former OpenPaddock co-host Doug Patterson who was also attending the rallycross national event.